Rwanda is commemorating the 25th anniversary of the beginning of genocide in the country on April 7th, in remembrance of the 800,00 Tutsi and moderate Hutus murdered in a three-month killing spree. The country will mourn for 100 days, in remembrance of those killed in mass slaughter over a 100 day period. As many as 800,000 people were killed, with 10,000 murdered on a daily basis during the period. 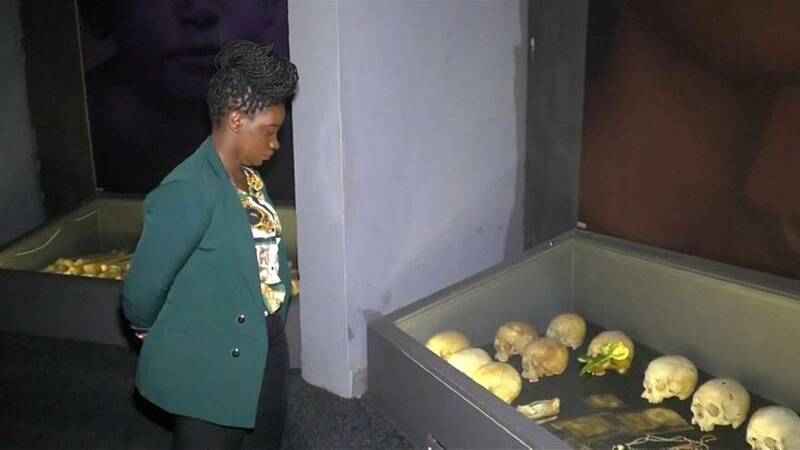 Aline Uwase Turatsinze is a guide at Rwanda’s genocide museum, a memorial to the 800,000 mainly Tutsi and some moderate Hutu who died in an 11 week period. "In one way or another, we had to find a way to reconcile, not because we had to but because we wanted peace, because we wanted peace. Not because those who killed my family or those who took people's lives deserve to be forgiven, but because I deserved peace." The massacres began after the plane carrying the then-Rwandan president Juvénal Habyarimana and Burundian president Cyprien Ntaryamira, who were both Hutu, was shot down with surface-to-air missiles as it prepared to land in Kigali in Rwanda on April 6th 1994 . The brutal killing ended in July 1994, only after a Tutsi-led army swept from Uganda and took control of the country.